Lots of Lego on clearance (50%) at Barnes & Noble stores. You did well to find all of those, most stores near me had #70735 & #70736 but the others were unavailable for a good 50 mile radius. 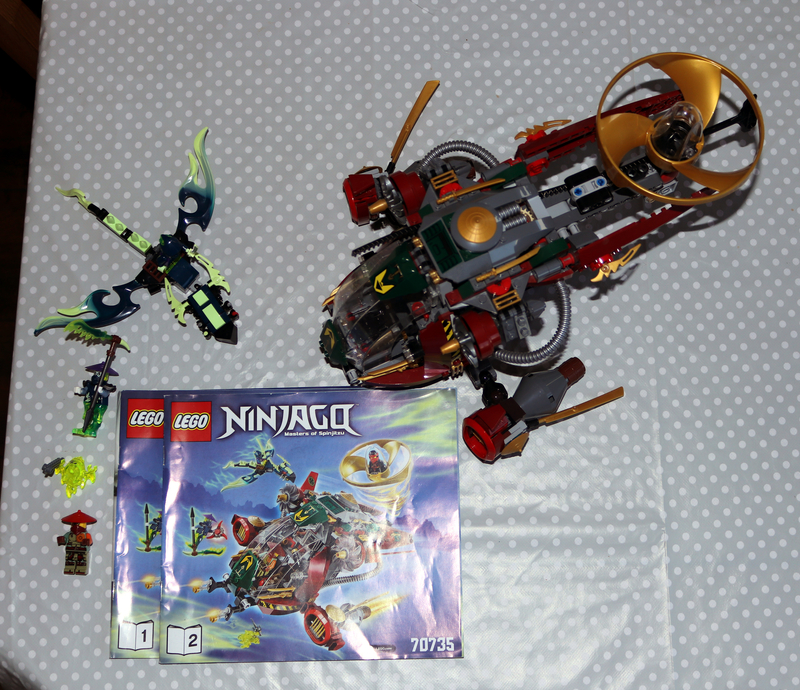 #70735 $34.98 204-00-1431 NINJAGO: RONIN R.E.X.